You can just throw everything together and serve. I also like to let all the flavors mix and meld so you'll get more flavor in each bite. Just throw everything together like usual, give it a good shake (or stir) and stick it in the fridge for a few hours or overnight. What's your favorite recipe passed down from mom or grandma? Share with us in the comments! 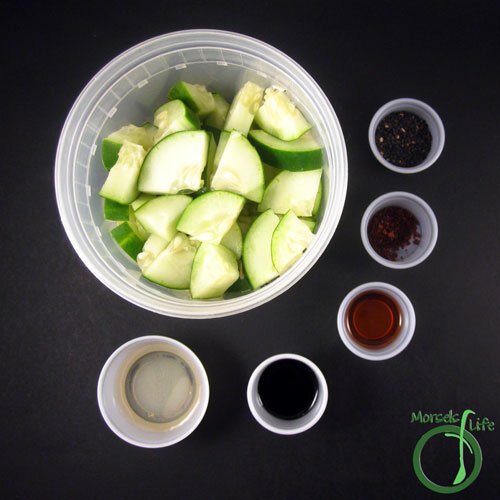 I LOVE cucumber salad. 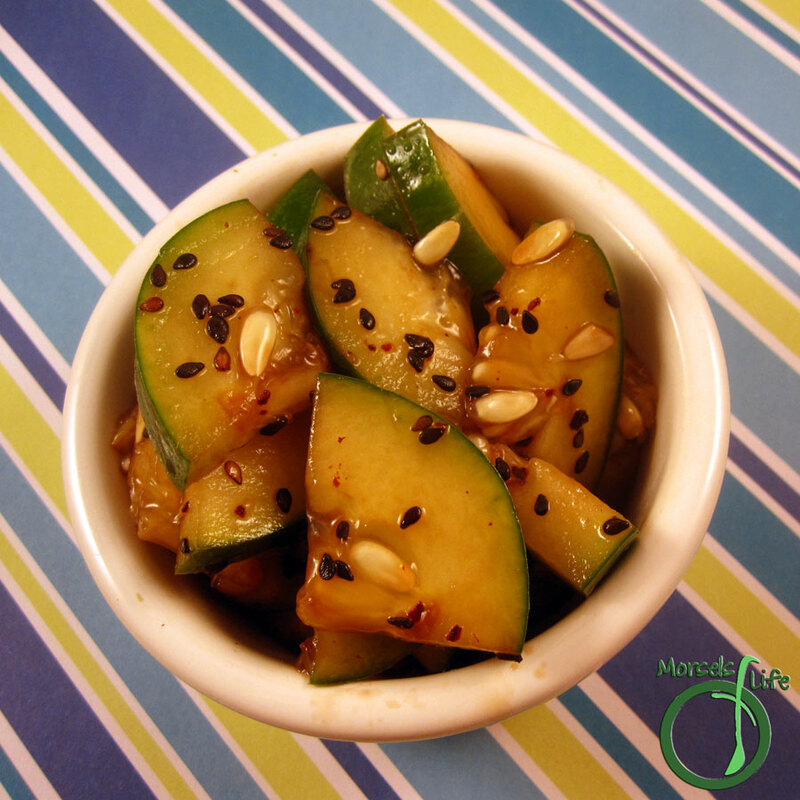 It's one of my favorite ways to use up that mass of cucumbers we always seem to get! Thanks for sharing at Must Try Monday. Same here - I love how quick and easy it is too. :) Thanks for hosting! This looks great. 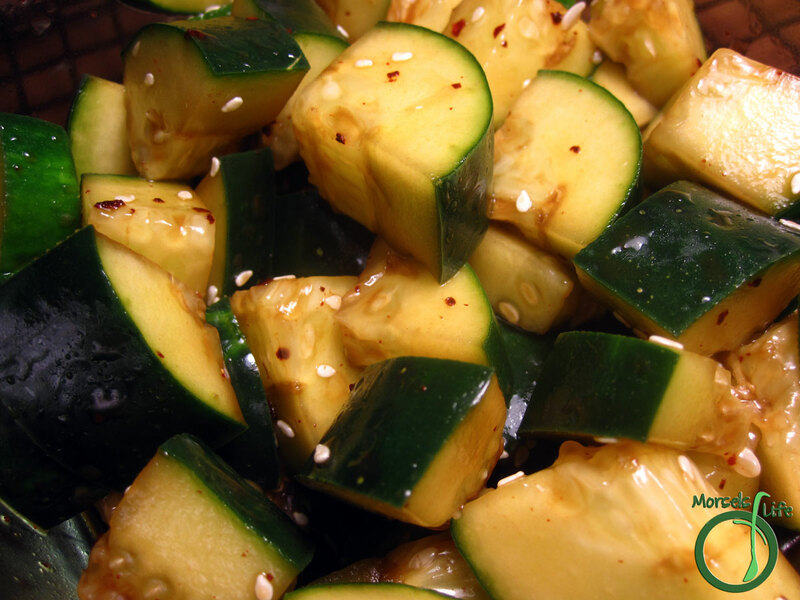 We love cucumbers in our house, so I'm always looking for new ways to prepare it. Thanks! Slaw's definitely great this time of year! We had some chow chow when we lived in PA, and loved it! Maybe I should give it a try. 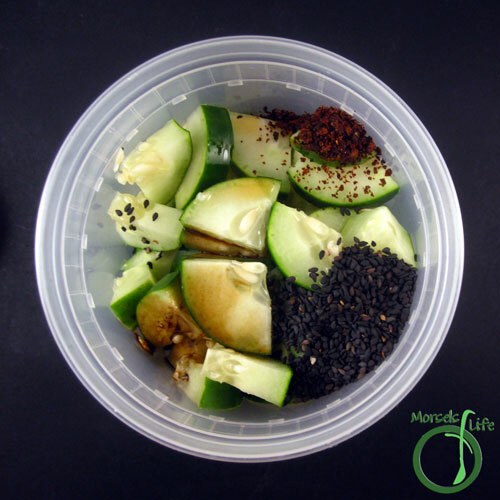 :) Hope you enjoy this cucumber salad!